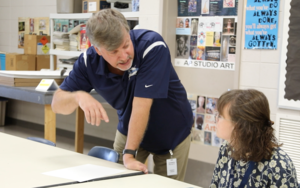 Dorman High School's Robert Urban has been named District Teacher of the Year. District Six also recognized our school level teachers of the year and staff members of the year. We are so grateful for each one of them and the impact they are having on the lives of our students.